Travelling should not come in the way of the gentleman in you – a clean look while touring makes both the tourist and the locals happy. You guessed it right. This post is about the best travel shaver you can lay your hands on. Portability is atop all other priorities. But that does not mean we are counting less on performance and cleaning convenience. We threw in equal weights on all three fronts while looking for the most accomplished travel shaver available online. Here are the five products that should have you in good stead when away from home. Read on. Rechargeable or battery powered: which shaver breaks performance woes when travelling? The rechargeable electric shavers usually run on lithium ion batteries. You can expect performance in the upward of 40 minutes if you are using these shavers. On the other hand, battery-powered electric shavers use AA or AAA batteries that need to be replaced once they run out of juice. There are some benefits and disadvantages of both. For rechargeable shavers, you need to make sure there is enough charge so you can shave. For battery-powered travel shavers, you will ideally want to carry a set of extra batteries to make sure nothing goes wrong on the way. The rechargeable shavers produce less biochemical waste, whereas the battery-powered once use fewer natural resources. So, it is an open choice mostly. If you want to travel well and shave well while travelling, nothing beats the comfort, affordability and sheer efficacy of the Braun M90. The wide foil floats to take down long and short, coarse and thin hair with equal efficiency. There’s more to the nuance as well – for a travel shaver, it comes with an in-built trimmer. The trimmer lets you get the best results possible on the mustaches and the sideburns and that too, without another minute of shaving. 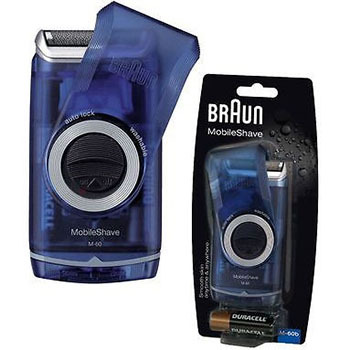 The closeness of comfort of every shave you get with the Braun M90 is courtesy the wide floating foil of the shaver. The precision trimmer also doubles up as a long hair clipper1. 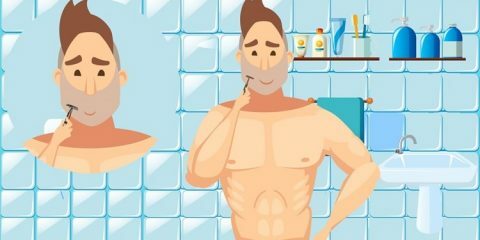 So you do not need to use scissors and the shaver simultaneously if it’s been a while since you last shaved. You can clean the Braun M90 easily under a faucet. There is a twist cap on the foil that protects it when closed. It is one thing to treat a normal handheld electric shaver like a travel shaver and a completely different game to use a shaver custom built for travel. With the Norelco PQ208/40 from Philips, we are talking about the latter. It provides you with that clean shave when you are on the go. 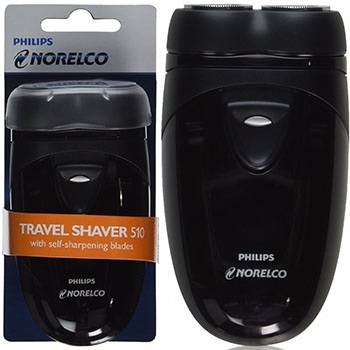 The blades used by Philips in the Norelco PQ208/40 are self-sharpening. So if you maintain them well, they could last you a lifetime. The portability of the shaver does not compromise with the effectiveness either. The head of the shaver closely follows each curve of the face, including those on the difficult areas like the chin, the neck and the jaw. 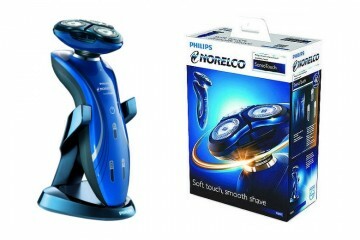 You can easily extract up to an hour of cordless shaving from the Norelco PQ208/40. That roughly becomes equal to shaving 20 times on a single charge. All you need to do is plug in those 2 AA batteries. 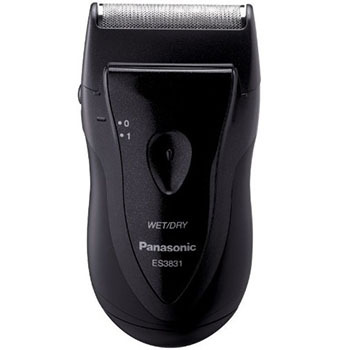 The ES3831K from Panasonic is another shaver that has been custom built for travel. Both the foil and the floating blade of the shaver are built of stainless steel. The motor would be the highlight of the ES3831K for us. It is a small yet powerful and quick yet durable motor. You can depend on it for strong shaving when travelling. The ergonomic profile of the ES3831K fits naturally into the hand when shaving. You can place the shaver with other belongings in the same bag and it won’t even be noticed most of the times. Such is the portability. The cordless operation of the shaver is another element that stands out. The shaver is waterproof and can be immersed into water fully. When done using it, you can simply wash it clean. Make sure you dry it before the next use though. On the whole, the ES3831K is extremely lightweight for its features. Talk of old-school travel shaving and we present the ES-RS10-S Silver to you. 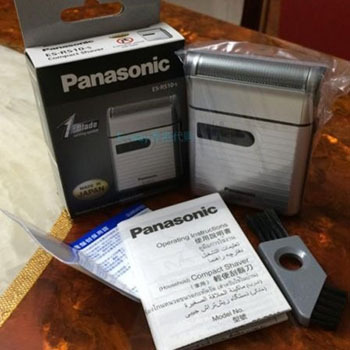 The 1-blade travel shaver from Panasonic, ES-RS10-S Silver brings Japanese precision to your make-shift counter top. It makes use of 2 AAA batteries to give you nice and warm shaves. We were a little disappointed they did not include batteries in the pack. However, you will get an easy replacement foil in case something goes wrong with that. This is one product that is available in Japan only. The ES-RS10-S Silver looks Japanese and shaves with Japanese precision from start to finish. The square-type body fits perfectly between two ends of the hand when holding and maneuvering around the face. It is also among the strongest travel shavers you will come across. There is some missing out on details though. The device does not include a pop-up trimmer and the charge longevity could have been way better we thought. 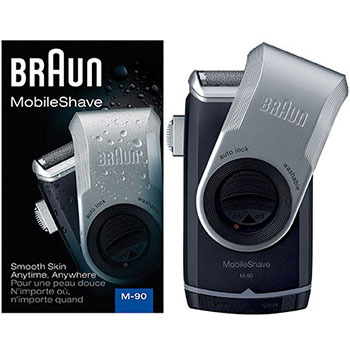 The M60b is another signature Braun shaver that has been purpose built for travel. It comes with a wide and floating foil that makes sure the blades stick close to your facial skin as you guide it through different contours. This betters the performance of the M60b on the jaw, neck and chin areas. We really liked the closeness of shaves that the M60b comes up with, every time you put it to application. The M60b is a completely washable product and it will not annoy with cleaning antics. You can just hold it below running water and it will mostly clean itself with a little help from you. The product operates on AA batteries and the good thing is Braun has included batteries with the package. 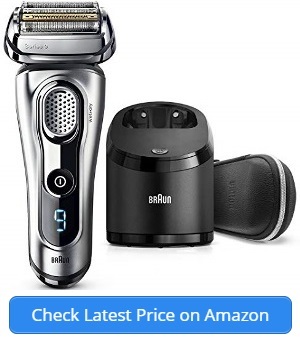 The price point is really impressive, considering the shaver gets every pesky detail of hair from below the ears as well. You may also use it under the shower. What defines a great travel shaver? It is imperative that a genuine travel shaver needs to be portable. You do not want an extra piece of luggage for the shaver alone. 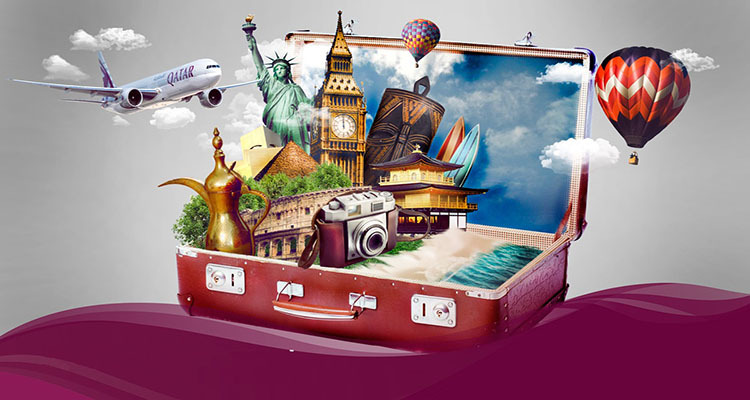 Of you travel long distances, you need something that gives you added space-saving confidence. Even large shavers that have a hint of portability to them could do well when travelling. It is good if the shaver comes with a travel case or at least a protective pouch. As it is, you will keep the shaver with other items from your luggage. You do not want the shaver to be damaged by some food or watering entering its electrical components. Hence, we highly recommend a shaver that comes with an included pouch or case. If the batteries are replaceable AA or AAA batteries, you should not worry. But if the battery is rechargeable, make sure you get something that lasts long. Most travel shavers are guilty of using batteries that do not perform exceedingly well when it comes to longevity. Steer clear of these and find yourself battery that lasts long. The capacity of the shaver to hold charge greatly depends on the way the battery has been used. Good shavers would give you close to 60 minutes of use on a single full charge. You can easily know the number of shaves you get by counting it from full charge to no charge. There is no real rush here. If you feel a shaver does not clean easily, it is not a good travel shaver irrespective of shaving performance. When traveling, it is equally important to have the device ready for the next use even as you use minimum effort. A good travel shaver will take this convenience of the user into account. What if you have a thick beard? By now, you would have noticed that most travel shavers have smaller motors to accommodate the portability. Smaller motors easily translate into less power. And this is where you could be at a disadvantage if you have thick beard, especially in those difficult areas. But there is not much to worry really. Just upgrade to a slightly larger travel shaver. You may have to make some extra room, but you will at least get one of those powerful travel shavers. That will take care of all the denser hair for you. The Braun M90 beats almost any competition just with its presence. The foil is a wide floating one and it does not miss out on hair anywhere on the face. The precision trimmer takes care of both the sideburns and the longer hair. The device can be cleaned easily under the tap. Along with the great design, the M90 also features a twist cap that protects the shaver from most of the damage. 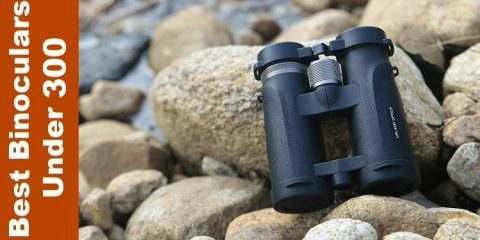 While looking for a good travel shaver, portability is important. But that cannot be compromised with the power. Make a wise choice there.